My father was an artillery officer in the Soviet army. He retired at the rank of colonel. 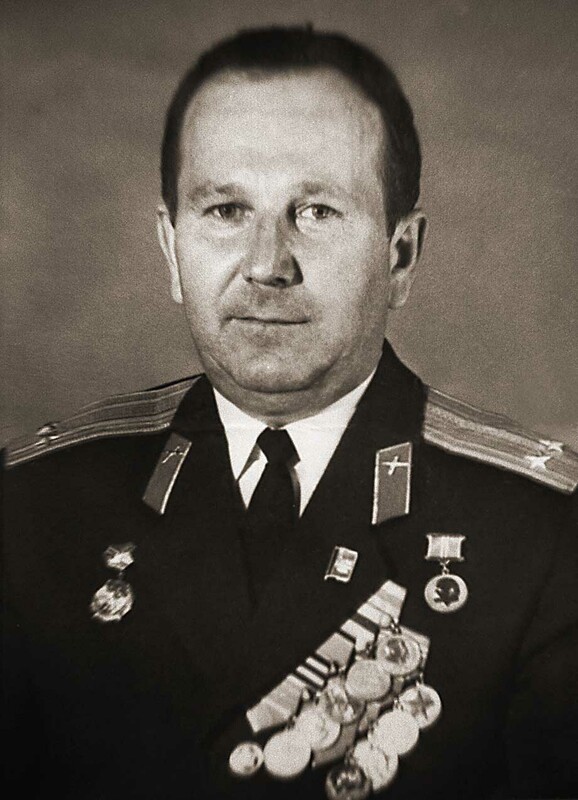 For several years he was in charge of the military conscription process for a district of Volgograd (Stalingrad). He was a World War II veteran. During the war he was with the Soviet troops that entered Berlin and took part in many battles during that campaign. Most of the medals worn on the uniform represent some action taken during this time. World War II is known as "The Great Patriotic War" in Russia.